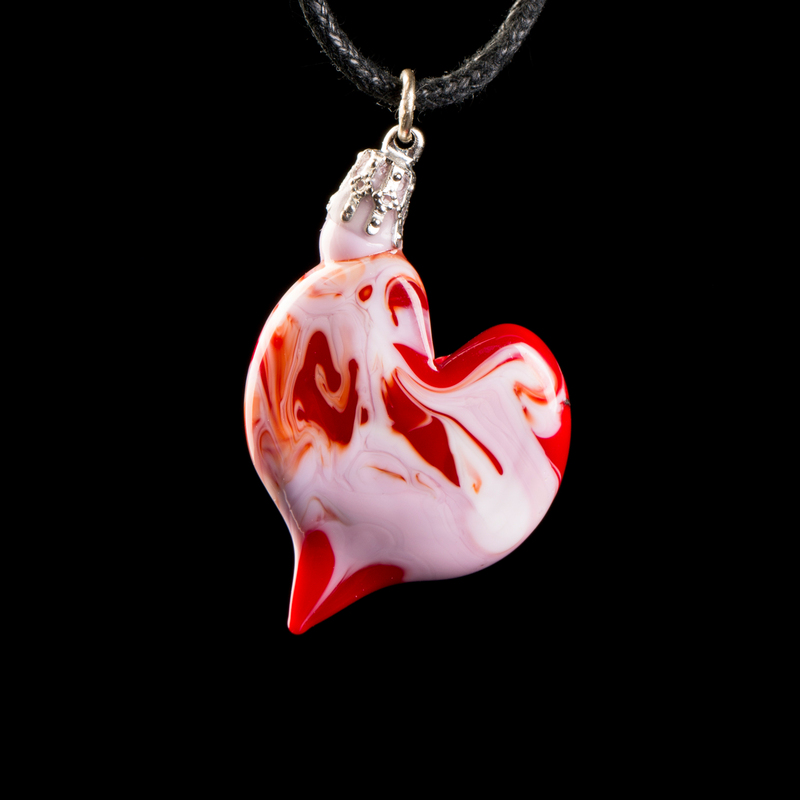 Whether you give it to your Valentine, or keep it for yourself, you'll love this heart pendant! 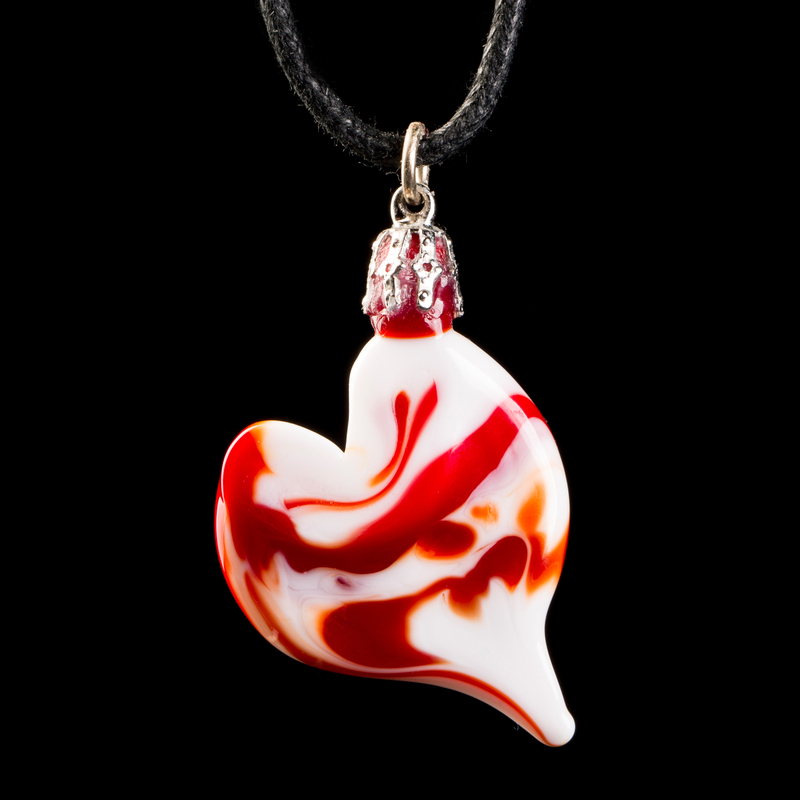 Open to ages 10 and up, this Make Your Own Glass experience introduces you to the basics of flameworking and offers a focused experience with hot glass. Our professional glass artists will demonstrate how to work with molten glass at the torch, and guide you through the process. You’ll start by turning a mandrel — a metal rod used in beadmaking — in the flame. Your design will be created by melting colored glass rods in the flame and applying the molten glass to your mandrel. Staff will provide a variety of colored glass rods and will teach you several decorative patterns and shapes. Pieces must cool overnight and can be picked up the next day, or shipped within the U.S. and Canada at no additional cost. Please note: Projects made in the last two sessions of the day are not available for next-day pick up. They can be shipped or picked up the second day after date on ticket.